Great food as ever and delivery driver was very friendly. 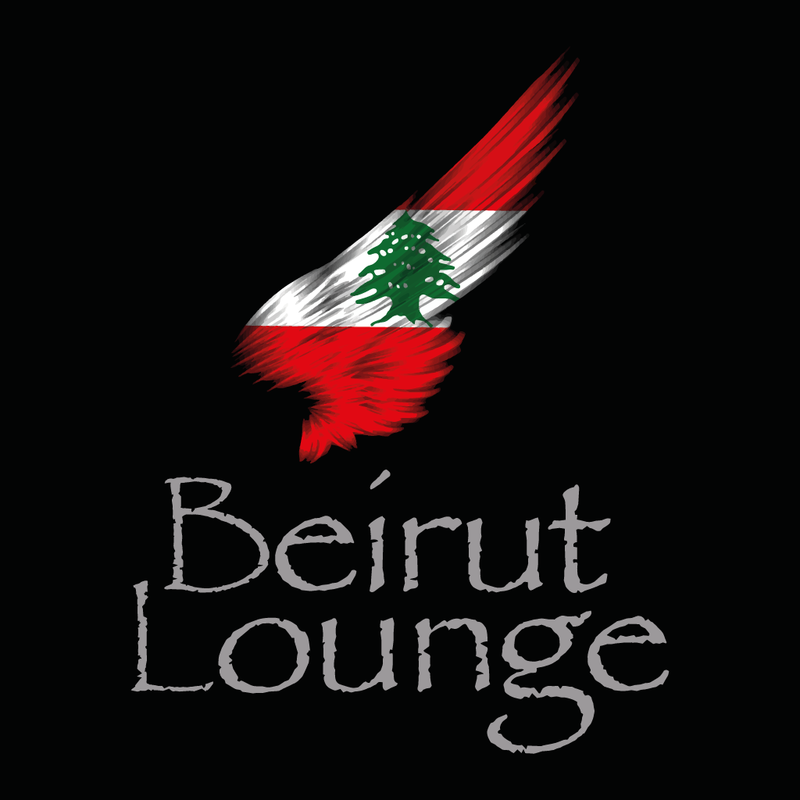 Beirut Lounge is excellent. No complaints, food arrived hot, before estimated delivery and with delicious chilli and garlic sauces. Will order again.